All things wear out over time and guide rails are no exception. The chemicals in cleaning agents used on conveyors start to break down the plastic in guide rails over time. 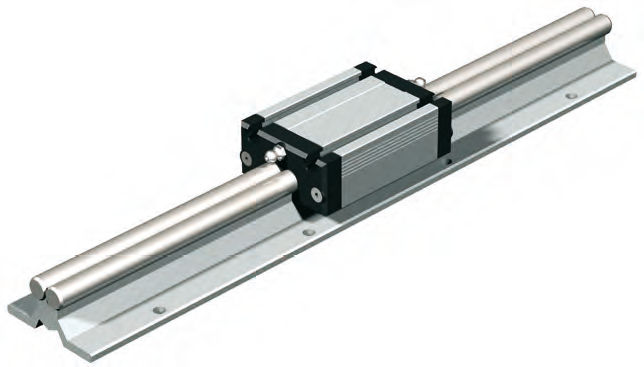 In addition the friction caused by bottles constantly rubbing against the guide rails can cause significant wear and when worn out can lead to more down time for maintenance and potential product loss.